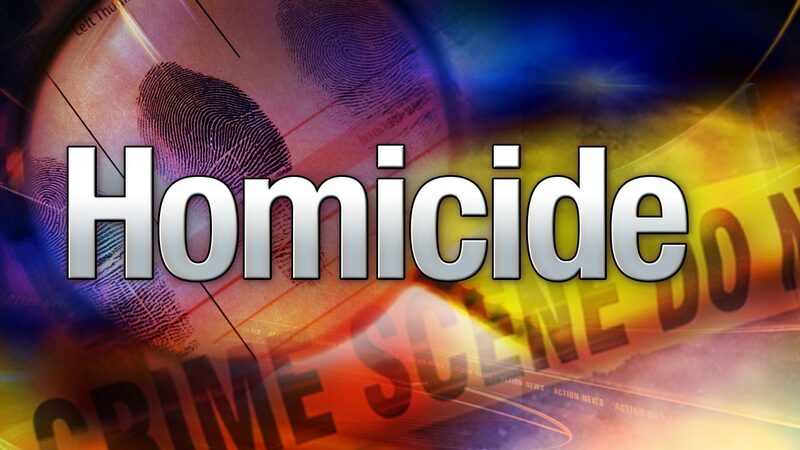 WEST PHILADELPHIA (WPVI) -- Police say a 27-year-old man was murdered in West Philadelphia. It happened before 8 p.m. Saturday on the 1400 block of North Vodges Street. He was taken to Penn Presbyterian Medical Center where he died a short time later.